Precision power for your well-being! 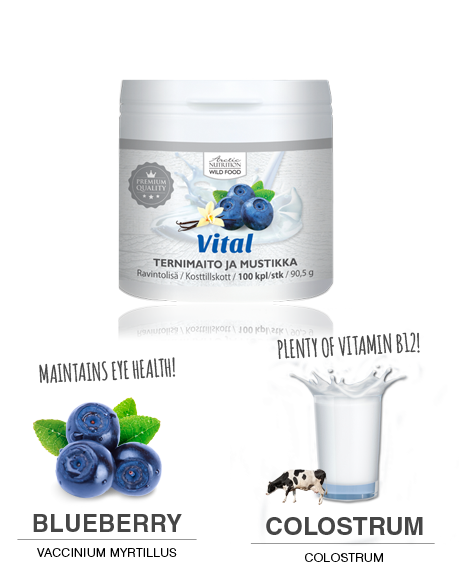 The traditional Finnish delicacy "blueberry milk" has been transformed. 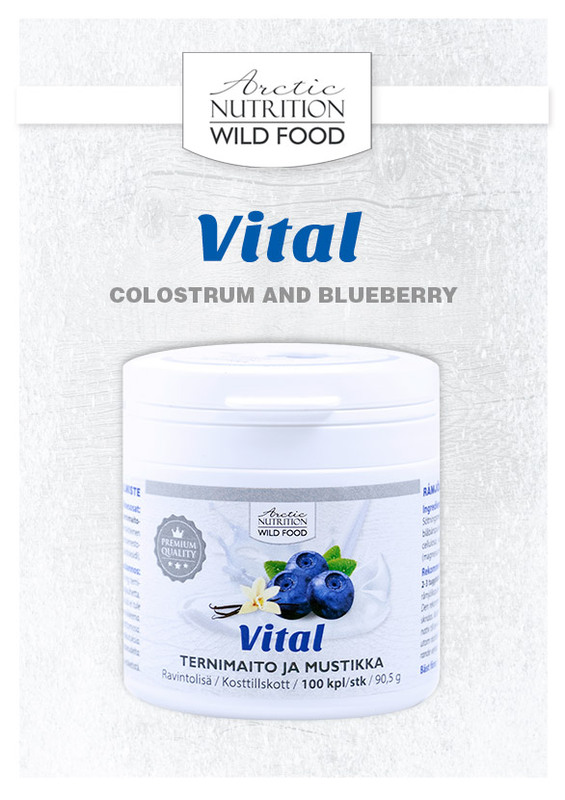 Lappish blueberry and nourishing colostrum have been combined into a modern health product. Colostrum contains Vitamin B12, which promotes the normal functionality of the immune system, and is involved in the cell division process. Blueberries help to maintain a healthy mucous membrane in the stomach and the small intestine, as well as maintaining normal eye health. 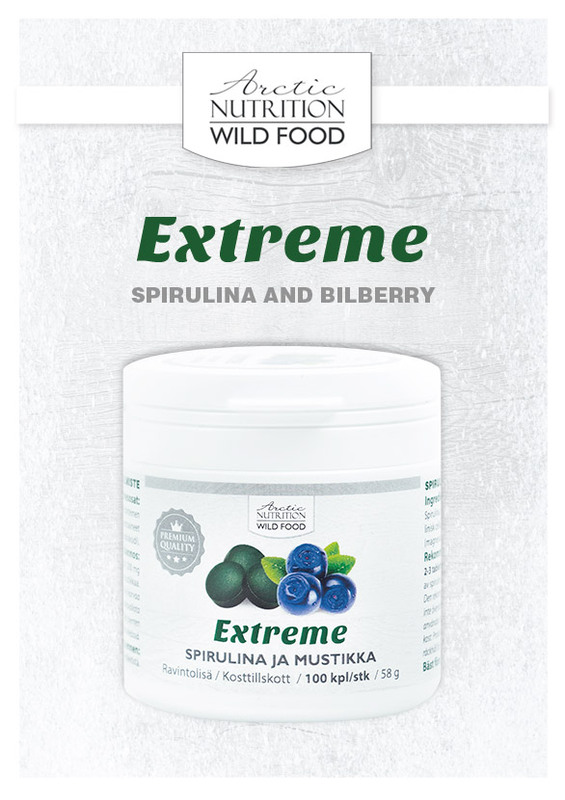 Energy, vitality and resistance for the entire family! All nutrients co-operate with each other within our system. Therefore they need each other. 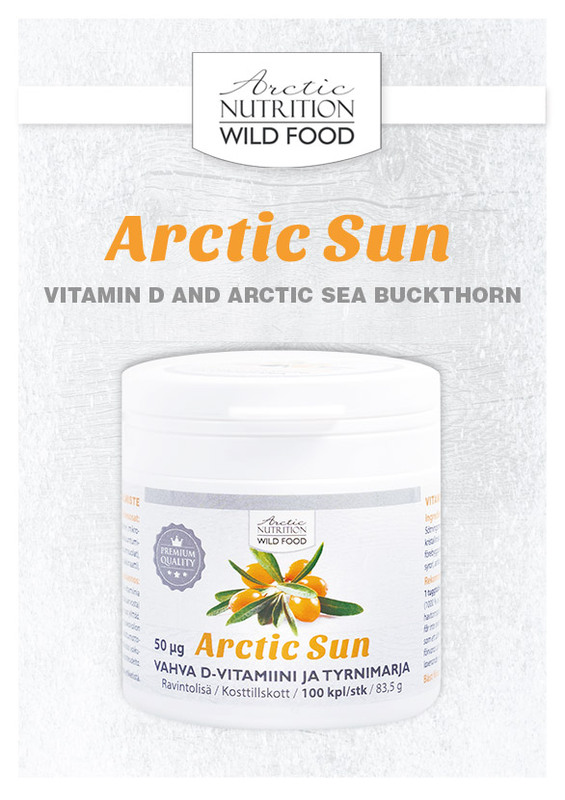 That is why, in our products, we use natural raw materials that amaze with the broad spectrum of the nutrients. 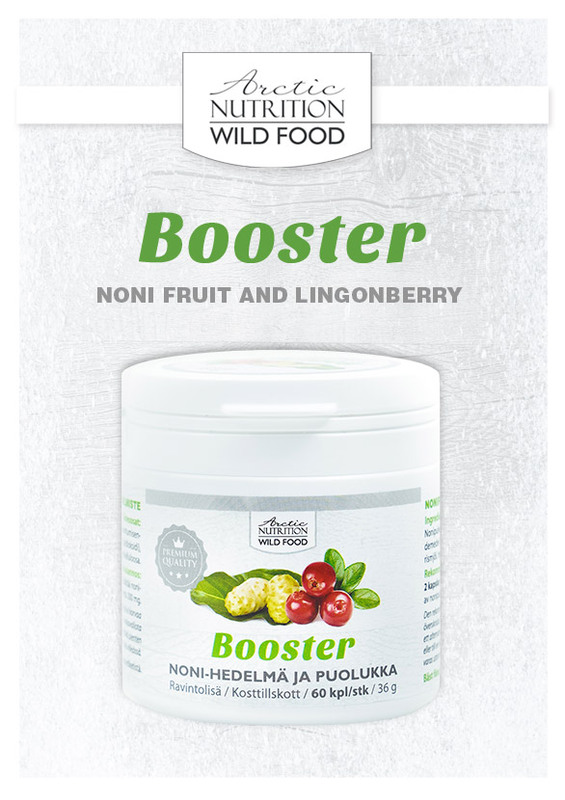 The nutritional information of this product is based on laboratory analyses commissioned by producers, known average figures of the used ingredients, and calculations based on commonly known and accepted data. Nutritional values of natural products are generated from average figures of nutrient amounts, and there may be some variation depending on the growth conditions and/or texture of the ingredient. 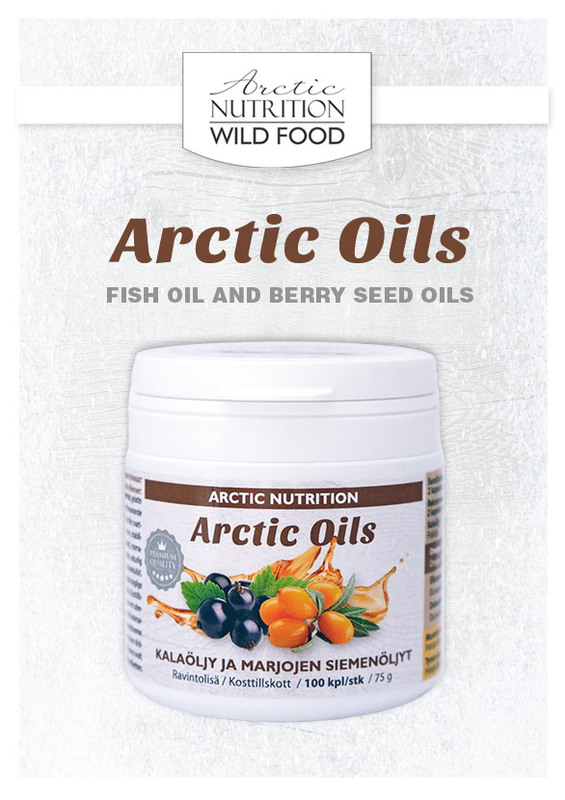 Arctic Nutrition is not responsible for possible errors occurring in the information. The customer is solely responsible for the interpretation of data and conclusions to be drawn therefrom. If you follow a special diet, consult with your doctor or dietitian. 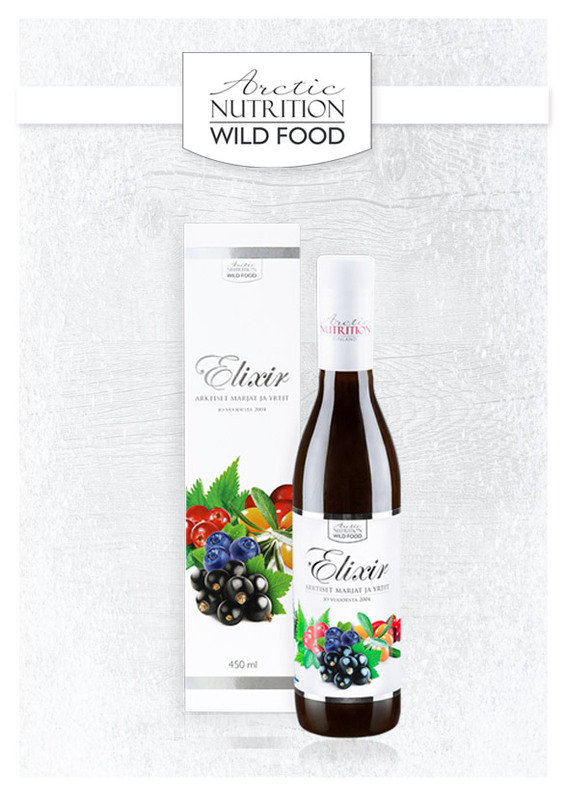 We use nature’s own ingredients, such as berries and fruit. All ingredients are processed without heat. 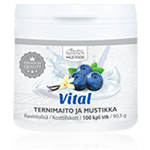 This helps to maintain the vitality of delicate nutrients. Our products only contain the most nutritious components of the ingredients. We manufacture our products in accordance with the international GMP and ISO quality standards. These standards ensure the high quality and safety of the products.